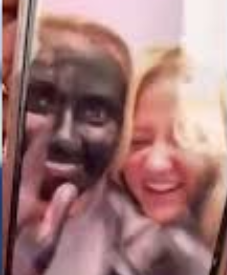 NORMAN, Okla. (AP) – Two former University of Oklahoma students are publicly apologizing for their involvement in a video in which one of the women wore black face paint and used a racial epithet. The school says the apologies were sent to the Office of University Community on Saturday, a day after the video surfaced . University President James Gallogly announced Monday that both women had voluntarily withdrawn from campus. A student rally is planned for Tuesday.